The outrageous yet sentimental approach of Kevin Hart comedy shines in this light-hearted debutant full-length feature film from THE BREAK-UP writer Jeremy Garelick. 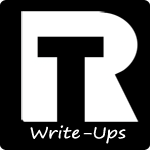 Released around the same time as his other slapstick comedy film, GET HARD, with Will Ferrell, THE WEDDING RINGER tells the story of Doug Harris (Josh Gad), a lonely groom who has lied up until the week before his wedding about the abundance of friends he does not have. Faced with his gorgeous yet shallow bridezilla Gretchen Palmer (Kaley Cuoco), Doug seeks out the owner of a company that provides best men for grooms in need and pays him to perform his biggest charade of all. 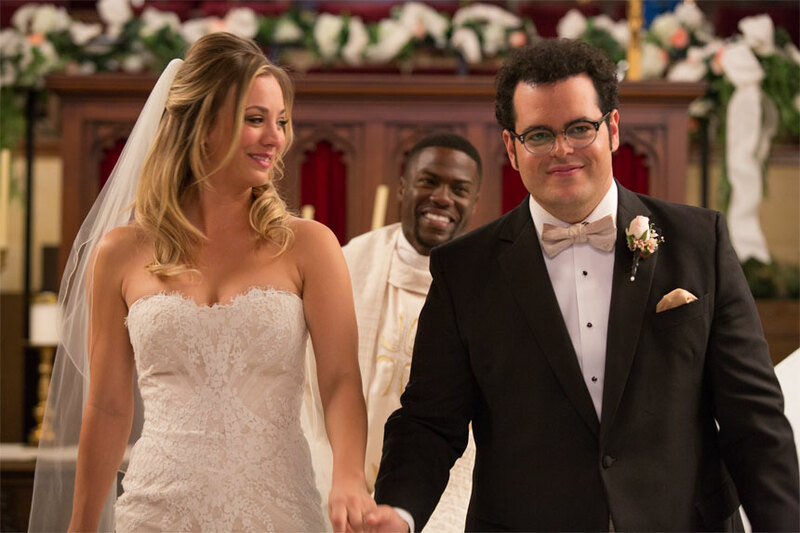 Gretchen Palmer (Kaley Cuoco) and Doug Harris (Josh Gad) with Jimmy Callahan (Kevin Hart) looking on in Screen Gems’ THE WEDDING RINGER. Going into this film, I loved the concept of it, and I was intrigued by the cast. Kevin Hart is always funny for me, so I knew I would enjoy his role as Jimmy Callahan, the wedding ringer himself. Kaley Cuoco is great in THE BIG BANG THEORY and I was looking forward to seeing her in a film role. The only thing that had me worried was Mr. Josh Gad. Recently known and loved for being the voice of the brilliant Olaf in FROZEN, and set to play Gaston’s sidekick Le Fou in the upcoming Disney live-action tale BEAUTY AND THE BEAST, Gad has been known before for playing small roles in the likes of 21, LOVE & OTHER DRUGS, JOBS and THE INTERNSHIP, and for never being that memorable or likeable in doing so. Personally, I got the same feeling with this film. I found his character pretty irritating throughout, and I don’t feel like he added a great deal of comedy to the feature, but instead awkward moments which were supposed to appear funny to the viewer. The comedy throughout this film, unfortunately heads down the more awkward route, with Kevin Hart butting in and bringing some silly comedy gold to save many scenes. However, the best part of this film is actually the turning point in the plot, where both men get sentimental about their lives with each other. Suddenly the film seems to have a good undertone and deeper motive behind it, and we manage to relate to Doug’s character more. 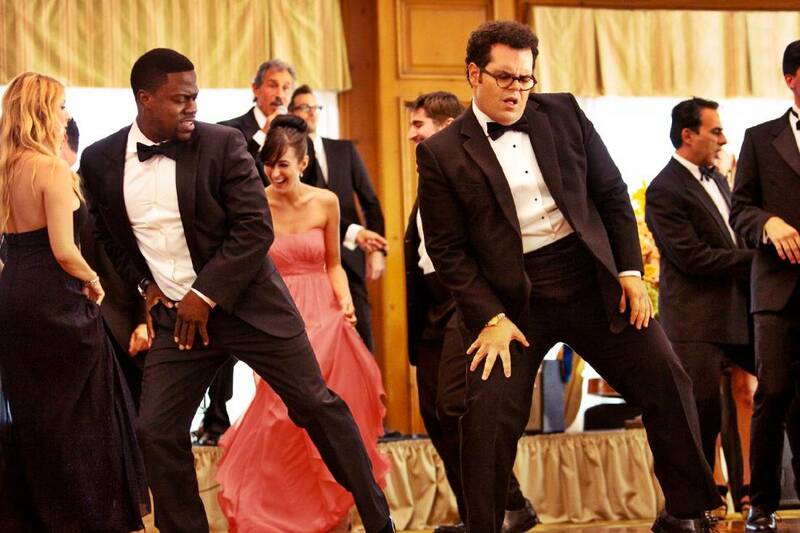 Overall, THE WEDDING RINGER unfortunately disappointed me. I had high hopes for this film from the minute I saw the trailer, however I think it is definitely one of those cases of ‘the best bits are in the trailer’. I can’t knock Kevin Hart, as he once again delivered for me. His outrageous style of comedy is something I enjoy watching from time to time, but definitely not something I could watch on repeat. This film was close to being on level par with GET HARD, but is not ranking up there with THINK LIKE A MAN in terms of Hart films. After watching this, I think it is safe to say Gad should stick to roles where he can really get into the character such as his upcoming Disney role, and I will do my best to always remember him as Olaf! Recommendation: An OK and easy watch which is personally it is not worthy of a buy, but more of an Amazon Instant Video watch (which I am sure it will be soon enough).